I want to share this Burmese song, "Walls", written by Saw Wilfred. The recent clashes between Rohingyas and Arakans made me think about some of the issues addressed in the song---the walls dividing us humans. 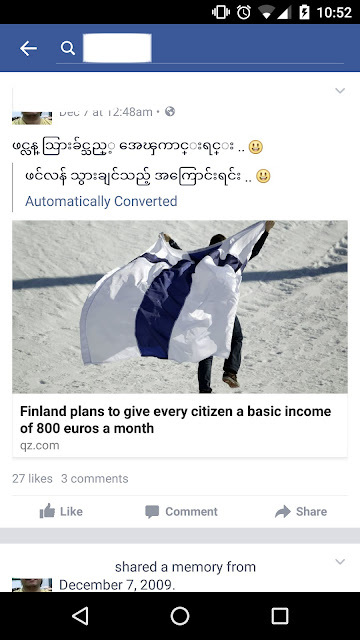 The post by a Burmese blogger, "Why do you hate Muslims? ", also inspired me to share this song. Listening to the song reminds me that race, skin color, nationalities or religious beliefs are the "walls" dividing us. I also remembered this quote, which I wrote about a while ago. Here is the song, "တံတိုင်း."